Add “rice water.” The remaining water after washing white rice contains a good amount of starch. 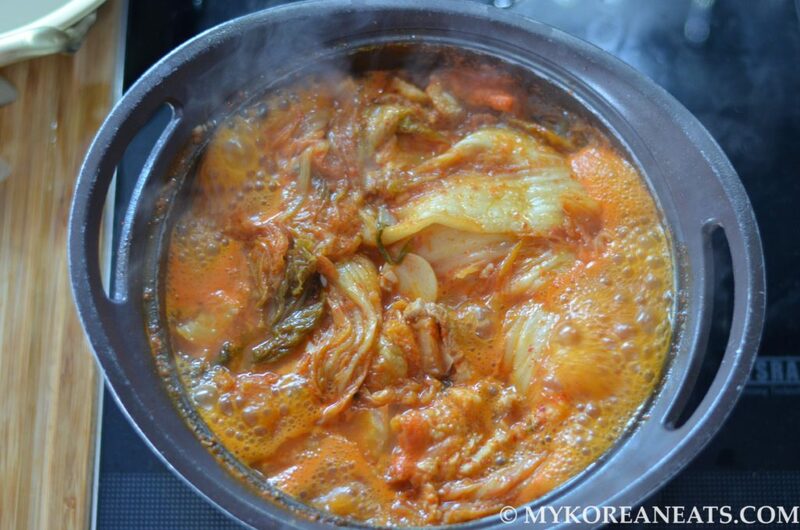 This gives the broth an added depth and cuts through some of the tartness from the overly-ripe kimchi and liquid. Rice is usually washed a few times — make sure to discard initial rinse and save the second batch. Include a few pieces of radish. Radish itself contains a lot of water, so adding it to any soups or stews will yield a milder yet more flavorful profile. Don’t be shy to use a moderate amount of MSG — a flavor enhancer that will elevate every ingredient from good to great. 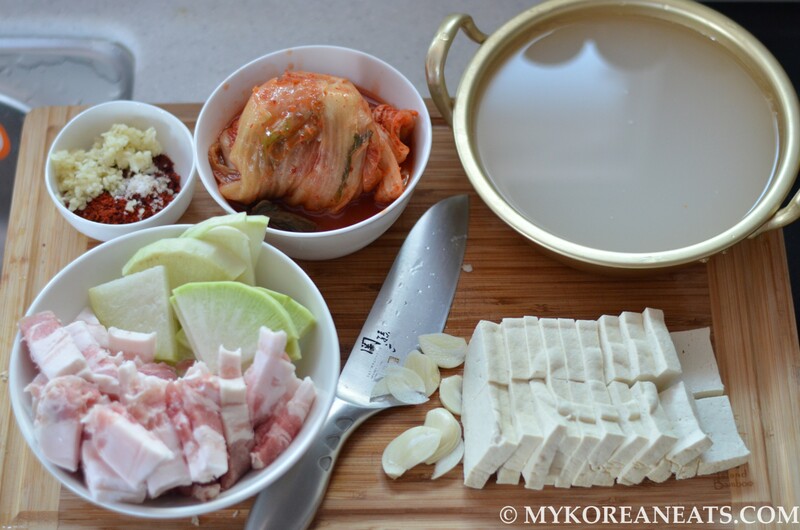 My girlfriend’s father (who happens to own a small restaurant) made the most addicting kimchi jjigae awhile back and his secret ingredient was, you guessed it, MSG. Whenever I get a chance, I sprinkle in a little dashida in most of my soups and stews, which is a powdered soup stock with MSG. If you’re worried about MSG, read this comprehensive article that debunks common misconceptions about MSG. 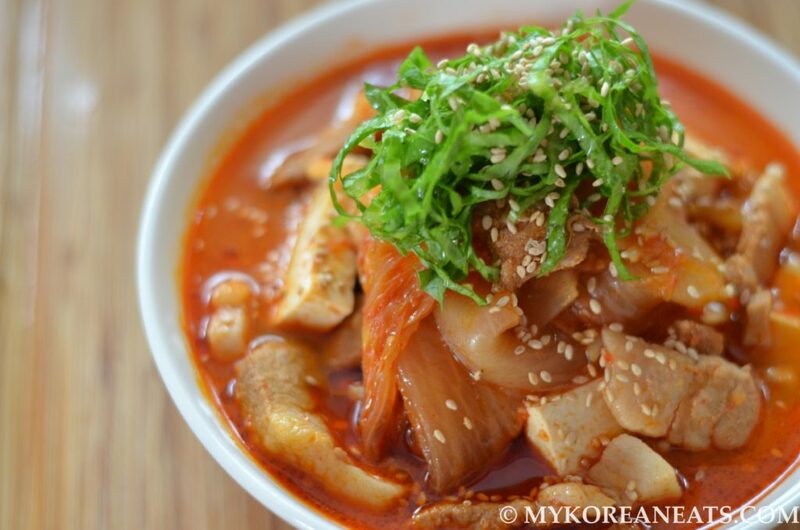 The best kimchi stew will utilize overly-ripe, fermented kimchi AND its liquid. 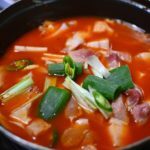 The funkier in appearance, smell, and taste means you’re 90% ready to make one terrific pot of kimchi jjigae. 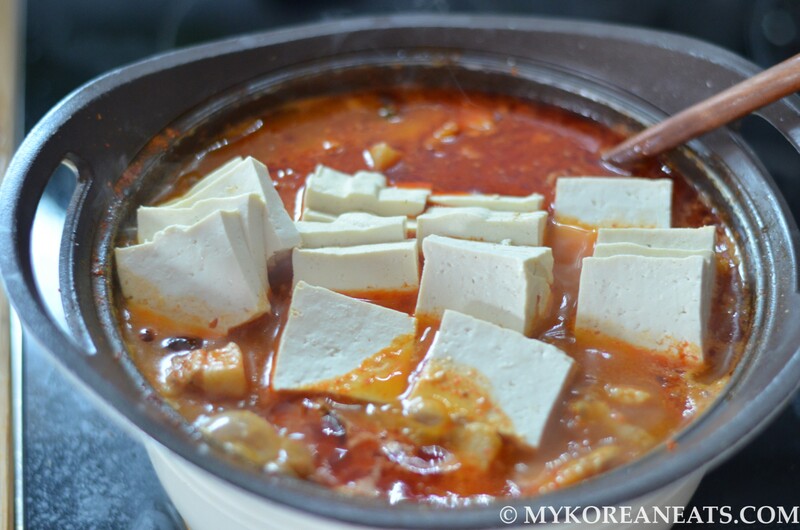 [Previous post from November 2014) After finding myself (and my partner too) licking the last remaining bits and pieces of yet another kimchi jjigae (spicy kimchi stew) experiment, I think I finally perfected this simple yet hard-to-master dish. And perfect timing too. The temperatures here in Jeju have dropped considerably, making us regret our scooter purchase in the summer (but we’re still riding around the island like it’s summer). Luckily, we usually have this comforting, invigorating soup that’s been our go-to dish when we need a quick warm up. 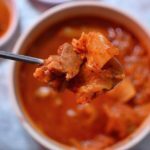 Made with a simple combination of super ripe kimchi, pork, and tofu, it’s the perfect stew paired with a bowl of plain white rice. 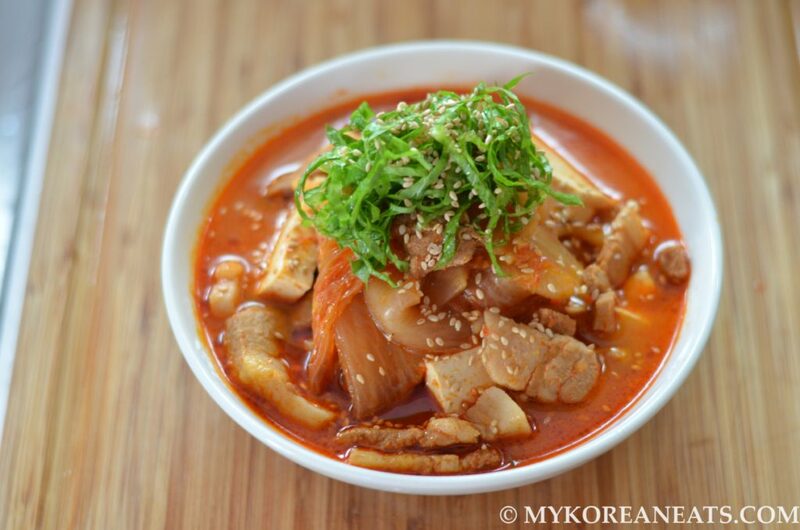 Kimchi jjigae is a staple in the Korean household and each home has their own version. 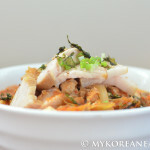 These are my personal tips for this awesome dish, but don’t hesitate to tweak to suit your taste buds! Stir fry the kimchi and meat along with the seasonings. 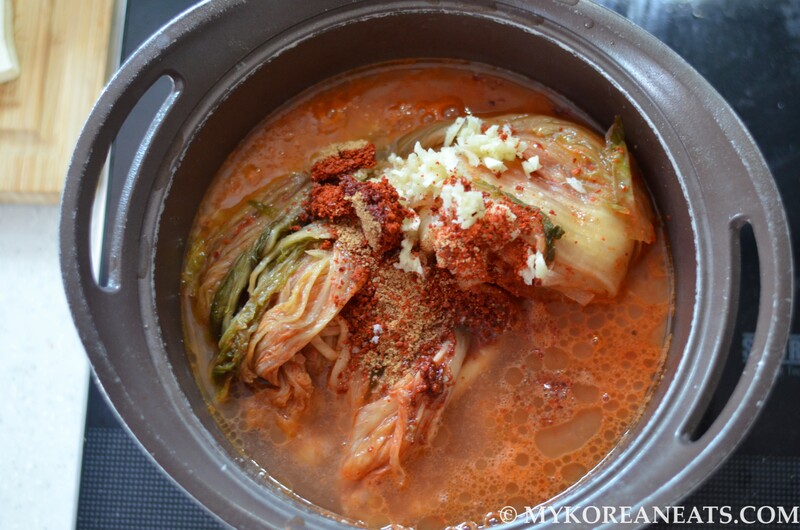 This allows the kimchi to sweat out excess liquid and absorb the seasonings, ultimately resulting in a deeper broth. 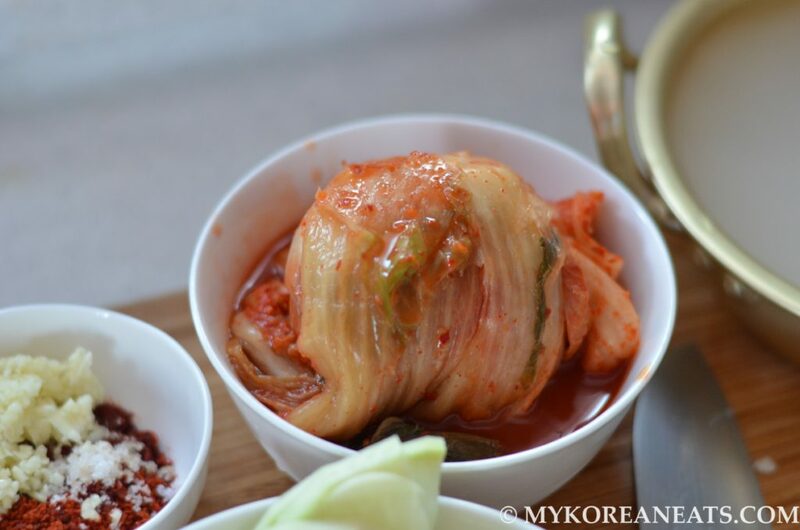 Use overly fermented kimchi and liquid. This is a must to create a deep, invigorating broth. The stinkier, the better. Let the soup rest. Just like a good steak, allow the flavors to settle and merry for some time. 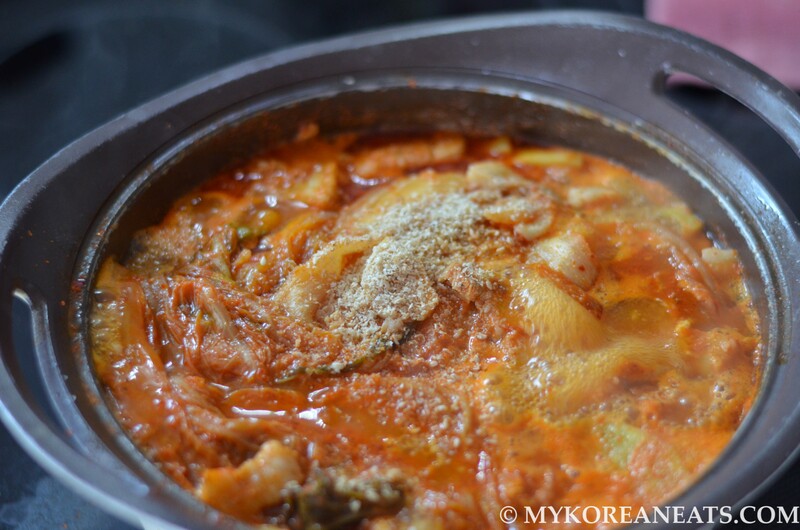 For those who’ve experienced leftover or next day kimchi jjigae, you know what I mean. 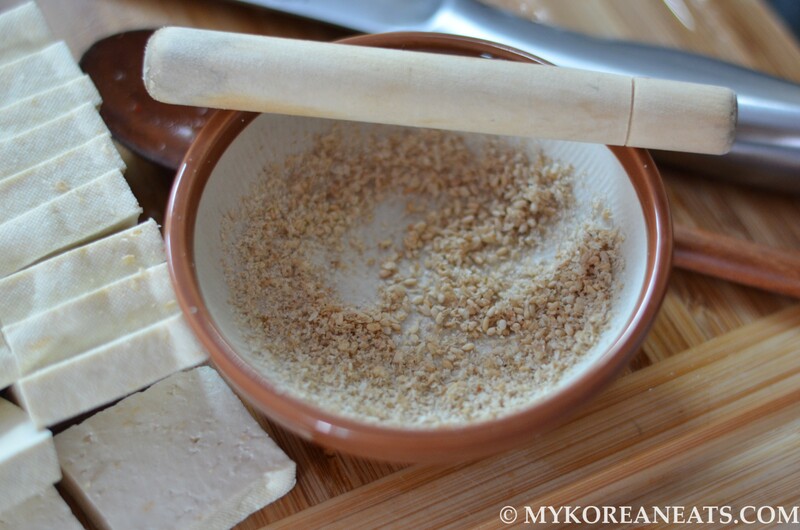 Don’t be afraid to use dwenjang (soybean paste) or sesame oil to tone down the taste. 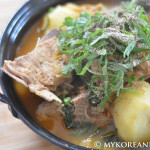 Some may not be able to handle the pungent, sour kick often associated with this stew. Adding dwenjang and/or sesame oil will fix that problem during the boiling stage. 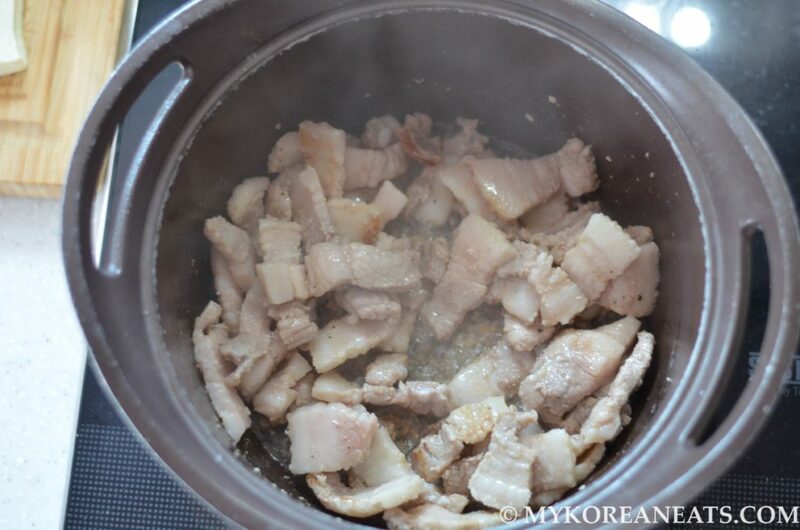 In a large pot over high heat, cook the pork belly until slightly browned, about 10 minutes. 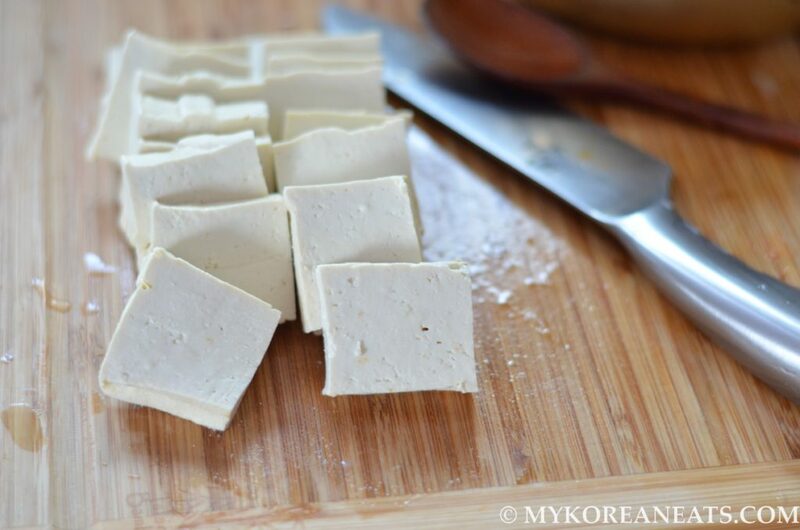 Add remaining ingredients minus the tofu, cook for minimum 45 minutes on low-medium heat. Add more water as needed. Taste and adjust accordingly. Add cubed tofu. Bring to a rapid boil and then turn off heat, let sit for 15 minutes. 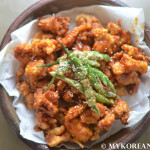 Serve with rice and banchan (side dish).